When you need a boot that works like a champ, you can count on the Collins. We use waterproof leather and a breathable waterproof membrane bootie to keep your feet dry. 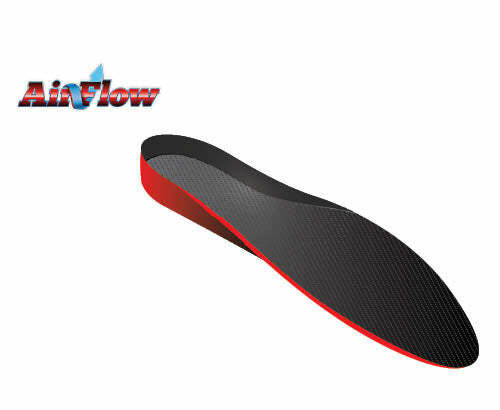 The Ultra Light Dual Density outsole is long wearing and super comfortable.